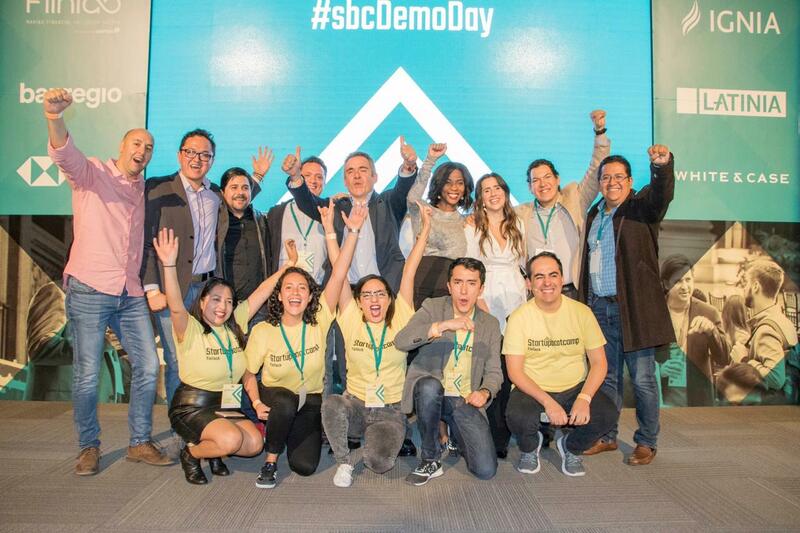 Nine fintech startups of the second generation of Startupbootcamp FinTech in Latin America showcased their innovation story and roadmap in Demo Day: seven of them, announced their launch by end of the year. The event was attended by 250 key players of the FinTech industry and the entrepreneurship community in Mexico City. 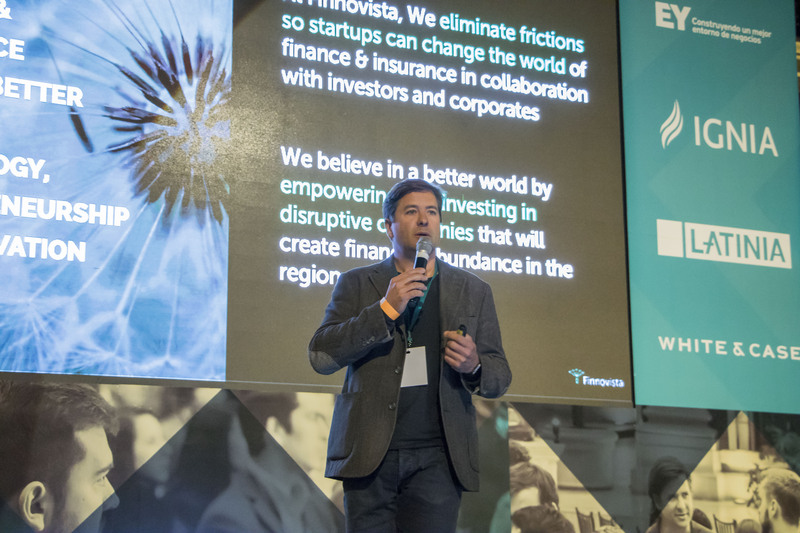 Startupbootcamp FinTech Mexico City (a joint venture between Startupbootcamp and Finnovista) held the closure of its second batch during Demo Day. 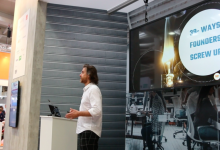 In front of industry key players, the nine fintech startups of the generation showcased their innovation story and evolution during their acceleration process, and also their roadmaps for the following months. 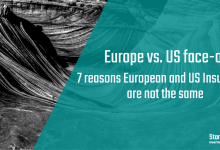 Seven of them announced their official launch, and most of them disclosed strategic alliances and pilot projects. 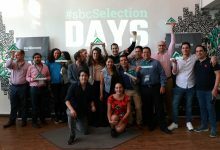 Throughout 13 weeks of acceleration, more than 25 founders entrepreneurs attended 60 keynotes, 15 workshops and 340 mentoring sessions with more than 270 experts, Startupbootcamp’s local and global team, and one-to-one meetings with the corporate partners of the program: Visa, Fiinlab powered by Gentera, BanRegio, HSBC México, EY México, IGNIA, Latinia and White & Case. 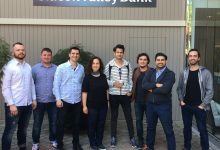 Since its selection in July 2018, the second generation of Startupbootcamp FinTech Mexico City has proven to be part of a new era for the Latin American fintech industry, in which startups are establishing themselves as the driving force of the financial industry, as well as making the sector more gender inclusive. 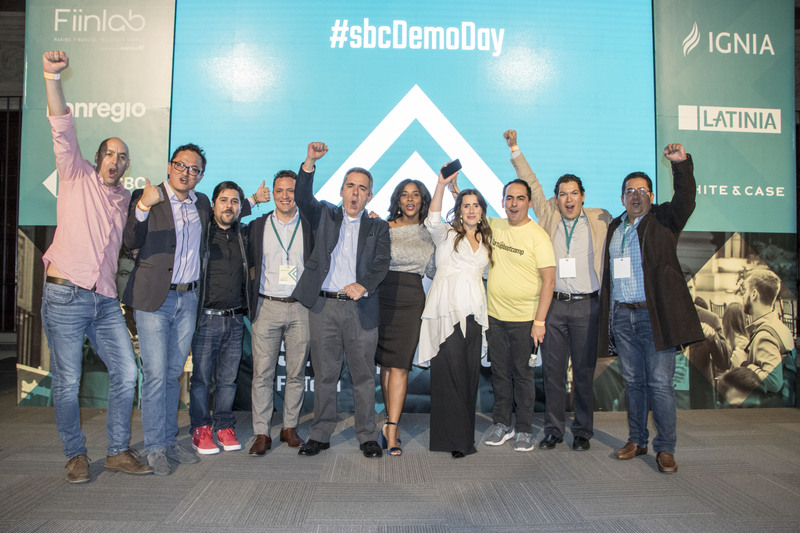 DevBlocks (Mexico), Hurra Credit (Mexico), La Plataforma (Chile), Luz Verde (Ecuador), Prometeo (Uruguay), Sin Conta (Mexico), SEIF (Mexico), TasaTop (Peru) and Tu Identidad (Mexico) were the startups selected. 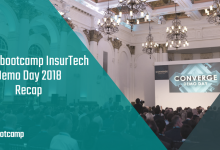 Compared to last year’s cohort, this has had more female founders and among its teams, more solutions in blockchain, Enterprise Financial Management and Identity Authentication. Throughout the event, 250 attendees joined the local team to close this second batch, and Roger Park, EY Americas Advisory and Financial Services Innovation Leader, presented the greatest digital transformation trends in various sectors. 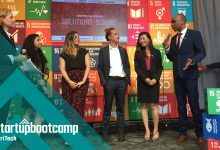 At the end, Morelos invited regional FinTech startups to join the Startupbootcamp global community for the next cohort of startups, which will be announced in Q1 2019.